As we get closer and closer to Brexit, the possibility of us leaving the EU without a deal is getting more likely. Prime Minister Theresa May has insisted that the UK must leave both the customs union and EU single market if the referendum result of 2016 is to be fully respected. But a range of business groups, including the BCC and the Confederation of British Industry, have pleaded with ministers to allow the UK to still access to the EU’s customs union, which allows goods to be imported tariff-free. Expecting that this won’t happen, growing numbers of companies are triggering their contingency plans for a no-deal in order to protect themselves. According to the British Chambers of Commerce, many UK businesses plan to move operations abroad. Some of the largest companies in the UK have warned that they could relocate their operations out of the country, in the event of a no deal, including Airbus, Europe’s largest aerospace manufacturer. 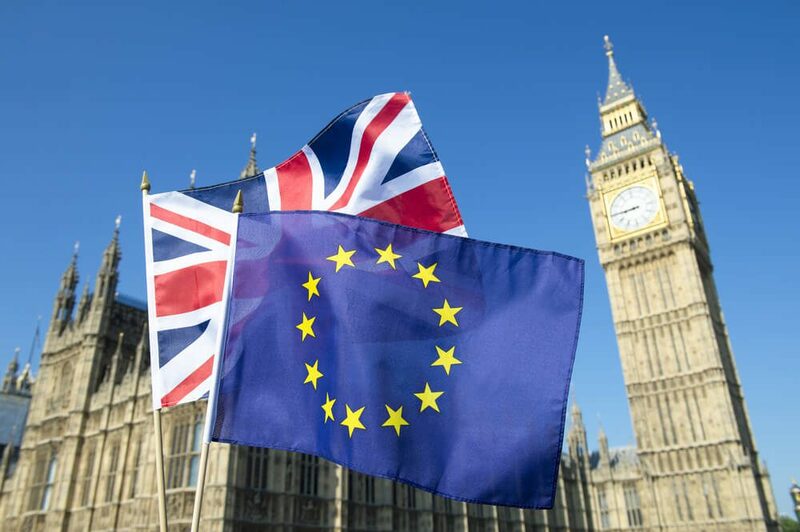 Whilst the larger companies are putting plans in place for a no-deal Brexit, research conducted by Crowe found that only 4% of small businesses had implemented any sort of change ahead of Brexit, while 80% had taken no active steps to prepare. This is quite alarming as according to the Federation of Small Businesses (FSB) small companies would be hit disproportionately by Brexit. To simply ‘wait and see’ isn’t going to work for a lot of companies. There are a range of things that small to medium sized companies can be doing to manage the risks associated with Brexit. Will I still be able to sell my goods/services to EU customers? Can I move goods in and out of the country? Will there be delays at the border? How easy will it be to pay and receive money? Will EU citizens still be able to work for UK companies? Who will regulate UK products and services? A key first step for any company is to analyse those parts of their business which may be impacted by Brexit. Whilst nothing is set in stone, businesses need to start planning to ensure they’re prepared for any eventuality. Previous Can A Company Be Dissolved With Outstanding Debt? Next Are UK travel agents in trouble?